Marco Island, Fla. – Marco Island Marriott Beach Resort recently announced the expansion of its resort golf amenities with the addition of the 18-hole Hammock Bay Golf Course. The off-site facility, located only 10 minutes from the resort, is available exclusively to members and resort guests. 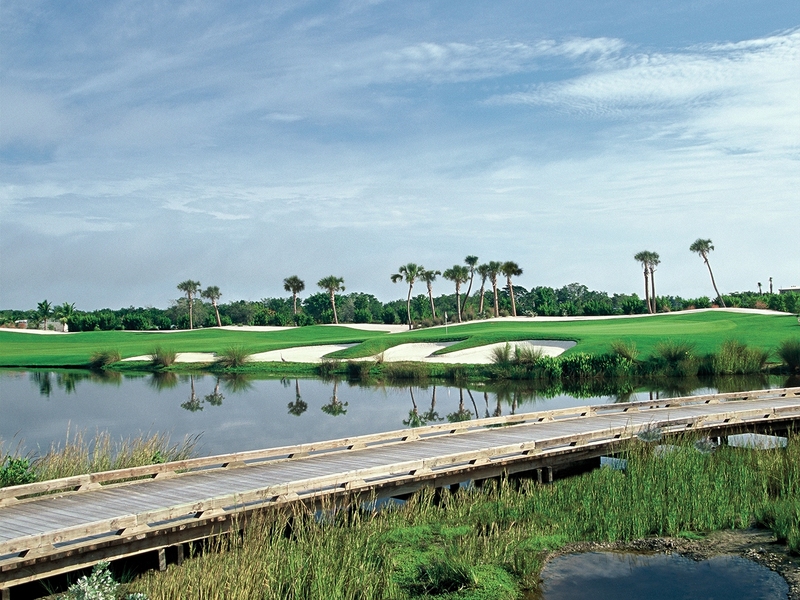 The elite course joins the resort’s current golf offering, The Rookery at Marco, also an 18-hole course. The new addition is a direct result of increased demand for tee times from members, groups and leisure guests. Green fees range from $79 to $179 per round seasonally. At 7,080 yards, the par-72 Hammock Bay golf course, designed by Peter Jacobsen and Jim Hardy, is recognized as a Gold Signature Audubon International development, one of just 25 designated communities in the world. The gold certification is the highest level of the Audubon Signature Programs, recognizing sustainable communities within the natural environment. The Rookery at Marco is also certified with Audubon International, as a Cooperative Sanctuary. Moving forward, the intent is for The Rookery at Marco and the Hammock Bay golf courses to alternate between private (members only) and resort private (members and resort guests), every other day of the week. Along with the new golf course, Marco Island Marriott Beach Resort will take on the management of the Hammock Bay Clubhouse which features a lagoon pool, three lighted Har Tru tennis courts and a golf shop. These facilities will be open to resort guests and members daily. A summer 2012 renovation is planned to enhance the food and beverage facilities. 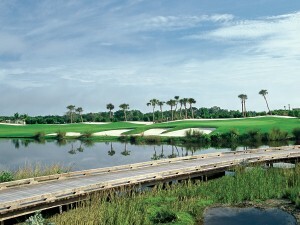 Hammock Bay now gives Marriott Golf 59 courses in its portfolio at 43 locations in 12 countries.